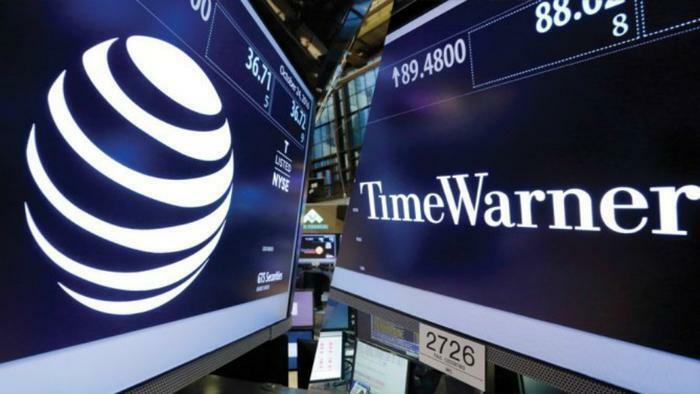 Lawyers representing the U.S. Justice Department and AT&T faced off in federal court in Washington on Thursday as the government attempts to block the company’s merger with Time Warner. The outcome will likely shape the media landscape for years to come, affecting what entertainment is offered to consumers, how they access it, and what they pay for it. The government claims the union would create a media company that is just too big and powerful, which it says would limit competition. The Justice Department says AT&T is not only a huge wireless provider, it also owns DirecTV. Time Warner is already a huge content provider. It owns Warner Brothers Studios, along with cable channels like HBO, CNN, and TNT. But lawyers supporting the merger insist AT&T and Time Warner are not really competitors, arguing their services overlap. They also point out there is plenty of media competition from traditional broadcast networks, as well as over-the-top providers (OTP) like Hulu, Netflix, and Amazon. Even as a candidate, Donald Trump was against the deal. When AT&T announced the merger deal in 2016, candidate Trump said his administration would block it, though some critics suggested his opposition had more to do with his intense feud with CNN than any antitrust concerns. Even so, the Consumer Federation of America this month found itself in the odd position of agreeing with the Trump administration, co-publishing a paper that argues the government's case against the merger is both warranted and consistent with past enforcement practices. The paper concluded that the proposed merger poses a “severe threat” to competition. It argues that when there are policies in place to prevent discrimination against independent service providers, consumers benefit in terms of the quality of content and consumer choice. Calling the current media landscape a “tight oligopoly on steroids,” the paper argues that the Trump administration's decision to oppose the merger is not only right on the facts but also in line with past enforcement of antitrust law. Reducing competition, the paper argues, would slow innovation, stifle the growth of online video distribution, and raise consumer prices. In opening statements, government lawyers argued that a combined AT&T and Time Warner would be “a weapon,” used to charge rivals more for access to consumers. Lawyers for the companies, meanwhile, promised that as the case goes forward, they would prove that wouldn't happen.